Made of polycarbonate material. UV400 mirrored lenses provide 100% UVA And UVB protection. 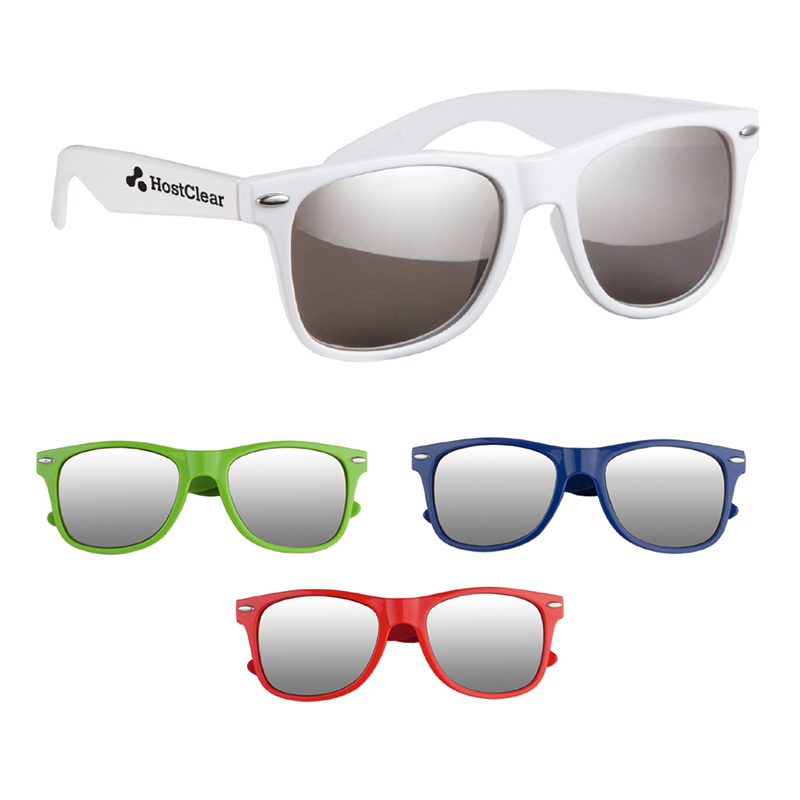 Colors Available: Blue, Lime Green, Red or White, all with Silver mirrored lenses.